Why choose us for SCE in Respiratory Medicine revision? Prepare for this high stakes examination with with our curriculum mapped revision resource, specifically designed to help you maximise your revision time and give you the best chance of passing. Our questions are written by clinicians and authors that are experts in their specialty, with a wealth of knowledge of the exam structure, difficulty and curriculum. Covers the entire curriculum including; airways disease, pulmonary infections and thoracic oncology. Nirav graduated from University of Birmingham in 2005 and completed Respiratory and General Internal Medicine Training in 2017 on the North East Thames Rotation of the London Deanery. 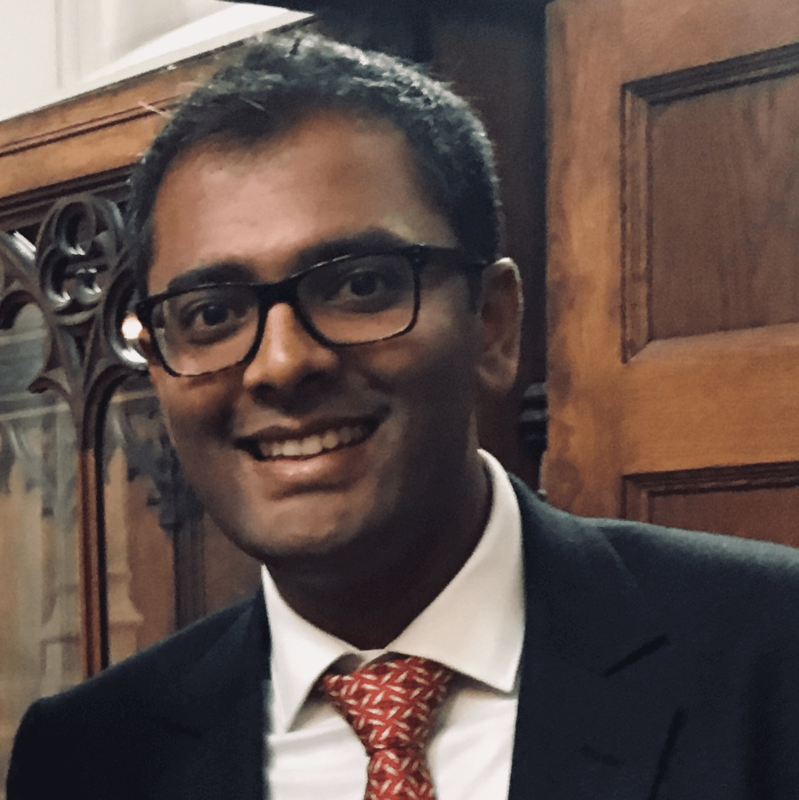 Alongside clinical work, Nirav is also working towards a PhD in Clinical Pharmacology at the William Harvey Research Institute, Queen Mary University of London studying mechanisms to prevent serious lung infections affecting patients on intensive care. He also enjoys undergraduate and postgraduate medical education and regularly takes part in student and trainee teaching.